Technology has changed the way businesses and people operate. One by one traditional industries are disrupted by new entrants and new technologies. Most of which didn't exist even a year earlier. A constant flow of new products, new systems, new technologies and new competitors force us to adapt or die. Those who view Chaos and change as a challenge, and as a way to make their professional lives exhilarating and fun, will thrive. Those who do not will slowly - and in some cases rapidly - perish. 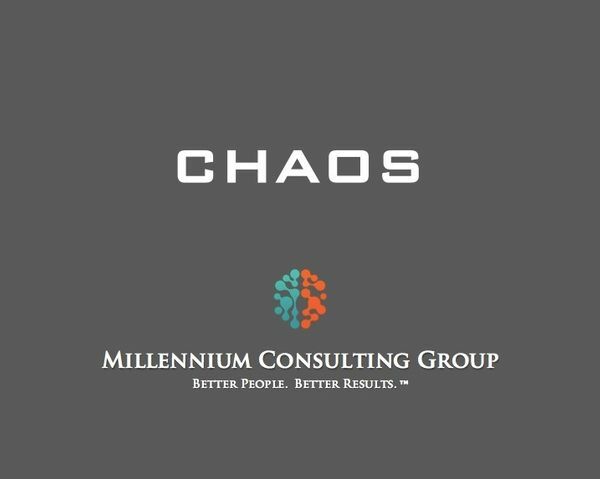 In this talk we examine the idea of Chaos management. We challenge participants to embrace the Chaos. Our goal is to help them learn to embrace the idea that managing their way through chaotic situations can be an incredibly valuable, exhilarating and fun skill to possess.